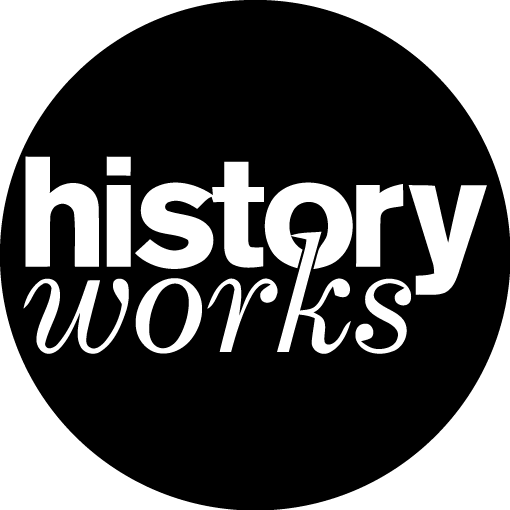 Historyworks supports the practice and theory of Public History in the UK by promoting education programmes and partnerships. 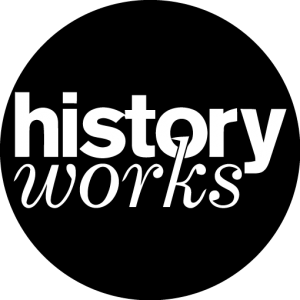 Historyworks bridges the gap between knowledge and public engagement with creativity and impact. Our recent media project translating academic work is called Stuarts-Online. Historyworks is leading an inspirational public art project to share historical sources about Cambridge’s people and places featuring the poet Michael Rosen alongside composers, rappers, singers, photographers, sound installation artists, illustrators, story tellers, and film makers, curated @ Creating My Cambridge.